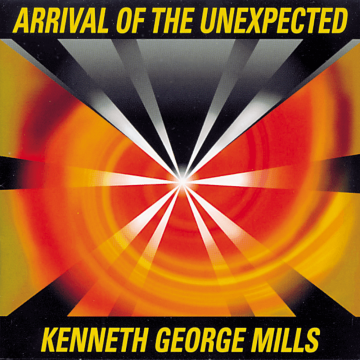 Arrival of the Unexpected is spontaneously composed and performed in one pass on 4 MIDI keyboards, each representing orchestral instruments. 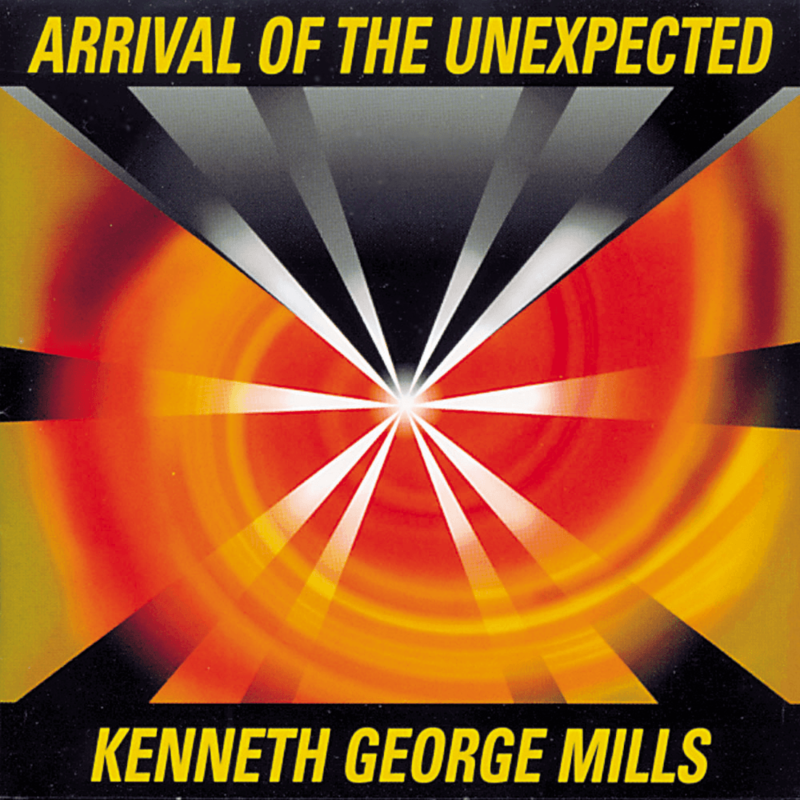 Arrival of the Unexpected is spontaneously composed and performed in one pass on 4 MIDI keyboards, each representing orchestral instruments. 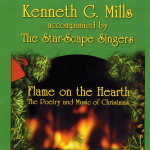 This recording includes nine tracks such as “Fireflies” (a playful dialogue between oboe, clarinet, French horn, bassoon, and strings), “Exotic Fanfare” (featuring brass fanfares with lyrical orchestral interludes), and the title track, “Arrival of the Unexpected” (woodwinds, harp and strings). 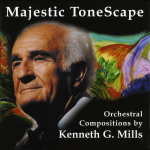 With 25 years of training as a classical pianist and a devotion to bringing wonder and beauty through his music, Kenneth Mills goes beyond the traditional boundaries of both classical and New Age music, and yet still appeals to fans of both. 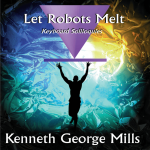 © Copyright 2014-2017 by The Kenneth G. Mills Foundation. All rights reserved. 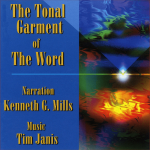 Unfoldment TM and Spontaneous UnfoldmentTM are trademarks of The Kenneth G. Mills Foundation.